This mobile slot follows the siblings heading towards a mysterious forest on a full moon night. Your job is to guide them out of this enchanted forest. 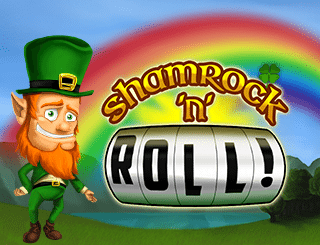 You will also find fairy surprises and treasure chests along the way in this mobile slots game. NetEnt was founded in 1996 and the company has developed more than 200 games since then. 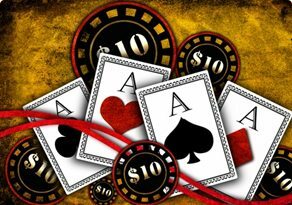 The company supplies games that are not only exciting to play but also boast of superior content and quality. 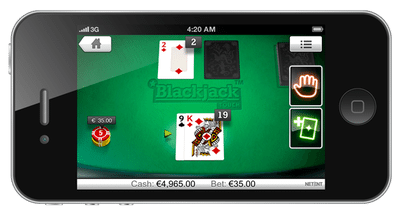 This mobile slot is played using five reels and ten paylines. 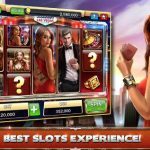 The mobile slot is heavy on the extra features. As a result, you have only three standard symbols on the reels and those are the siblings Hansel and Gretel plus the Fairytale Legends logo. 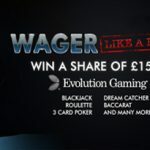 It is the logo that pays highest with up to 40 times your wager. The lower value symbols are the various candies and sweets displayed on the screen. Stacked Wilds Respin- You will have this feature triggered whenever a stacked wild covers either reel 2 or reel 3. 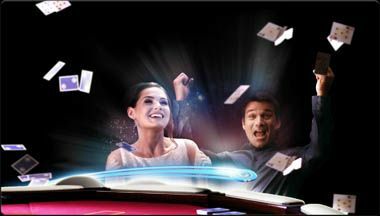 You may still land wilds on reels 1 and 5 when the respin is in progress. If you get one more stacked wild then you are again awarded a respin. Random Features- When you land a cluster of game logos that are anywhere between 5 to 9 and covers the entire reels during the spin, you will have the Fairy Wonder Spin triggered. A Fairy will emerge on the screen to give you a Fairy Surprise after you get a losing spin. Winning combinations are created as other symbols start turning into the picked symbol. Two stacked wilds appearing on the reels will prompt the Fairy Wild Spin feature. 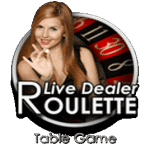 Treasure Chest Bonus- Three treasure chest bonus icons landing on the reels 1, 3, and 5 simultaneously will trigger this bonus round. The players need to select any one of the three treasure chest icons to uncover the prize they contain. A cash prize is awarded for Coin Win. You can choose any three candies to uncover a multiplier in the Candy House. 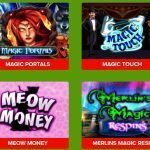 Ten free spins are awarded in the Free Spins. The mobile slot comes with the RTP of 96.71%. 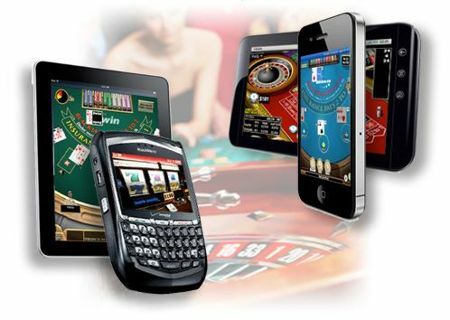 The mobile slots game is entertaining and highly rewarding with so many features.